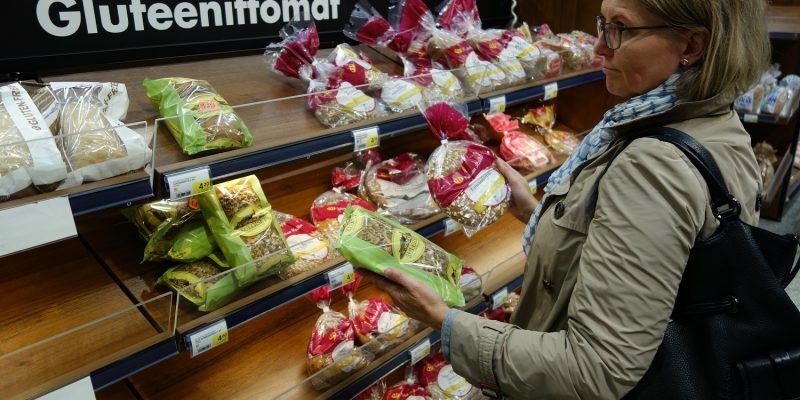 Welcome to Finland, where the locals know almost as much about celiac disease as they do about heavy metal, and where the rate of diagnosis astonishes. 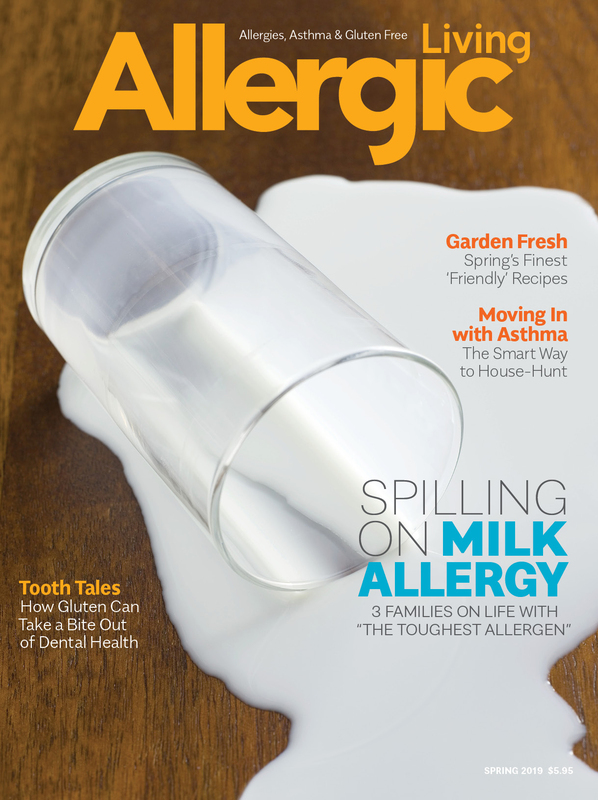 This article was first published in Allergic Living magazine. 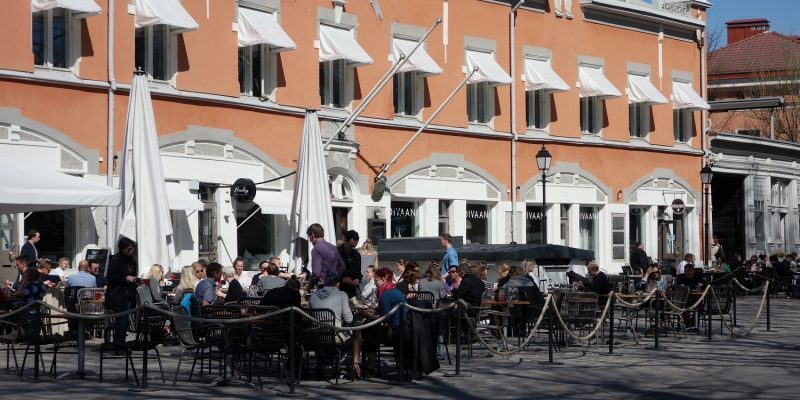 WE STOP at a kiosk in Turku, Finland that sells newspapers and sundries in a shopping mall that looks like it could be a mall in any city, complete with chain stores, a designer jeans boutique, fast-food restaurants and cafés. I do. And welcome to Finland, the little country known for its enviable education system, the Angry Birds app and saunas; for rye bread, the most heavy metal rock bands per capita in the world and an unusually high number of coffee drinkers; for expanses of forest, innumerable lakes and the rolling fells of Lapland north of the Arctic Circle; for the Aurora Borealis, a wife-carrying competition and a complicated language that features the letter ‘k’. 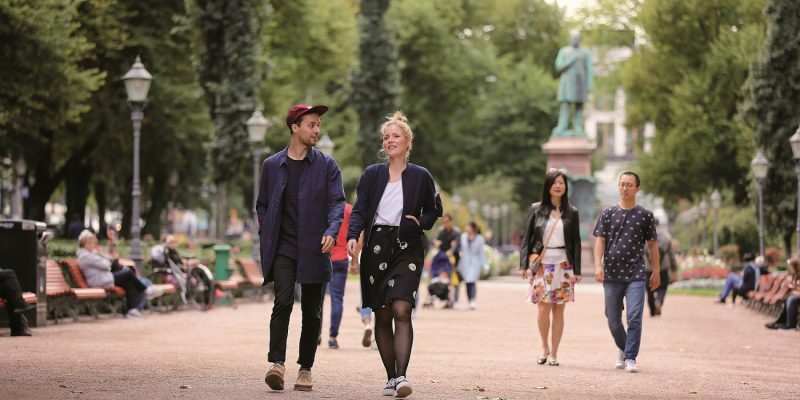 With an estimated 2.4 percent of adults between the ages of 30 to 64 years and one in 99 children diagnosed with celiac disease, Finland also holds the record for the highest incidence of the autoimmune condition in the western world. 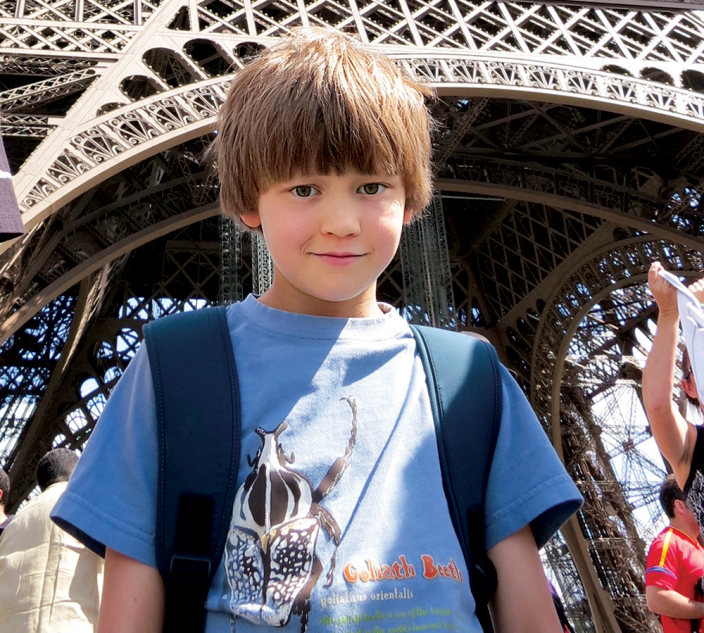 If ever there was a world headquarters for celiac disease, it would be this country, where many of the 5.5 million inhabitants know someone – a parent, a brother, a cousin, the friend of a friend – who has keliakia. From Helsinki on the southern coast, to Turku two hours west, north to Tampere and beyond, everyone I meet in Finland seems to know that celiac disease is the body’s overly protective response to the presence of gluten, a protein in wheat, barley and rye products. Many are even aware that, in this disease, the immune system destroys villi, the tiny, finger-like projections that line the small intestine’s wall and act as gatekeepers, absorbing nutrients – or not. 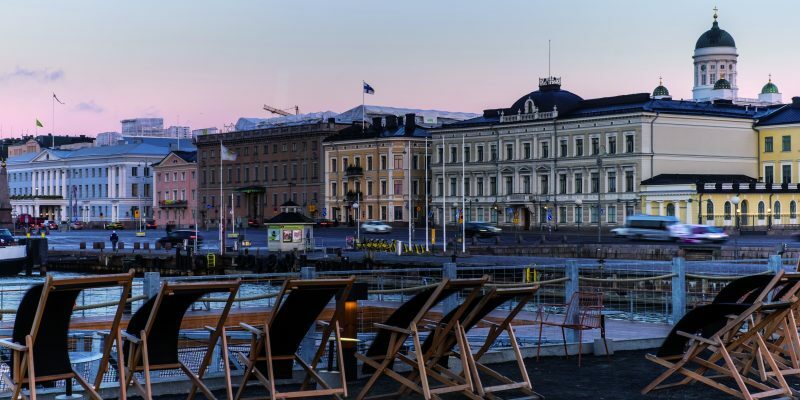 This is a place that takes to heart the principle of a diet that is gluteeniton, Finnish for gluten-free. The country also consistently sets a high bar for everything to do with the condition – be it research, diagnostics or government support. Luhtala, 53, a high school economics teacher and part-time blogger, says it’s easy to find safe food items in supermarkets, high-end restaurants, convenience stores and even fast-food joints, no matter if you’re traveling at a gas station in a remote corner of the country or simply craving a gluten-free burger at McDonald’s. 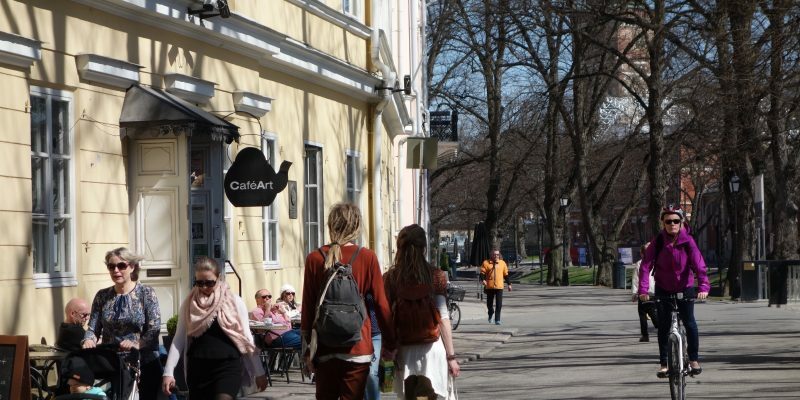 “I travel a lot and it always feels good to come home,” says Luhtala, whom I meet on a balmy evening after coming across her blog post about her top 10 ways for people with celiac disease to get around in Turku from morning to night. 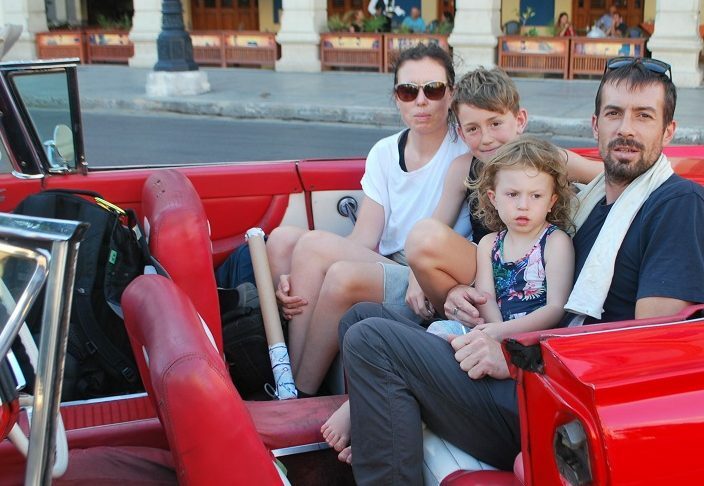 She was diagnosed 11 years ago after suffering from stomach pain, extreme fatigue and an unsightly and itchy rash on her elbows and knees that turned out to be dermatitis herpetiformis, one of the diverse symptoms of celiac disease. 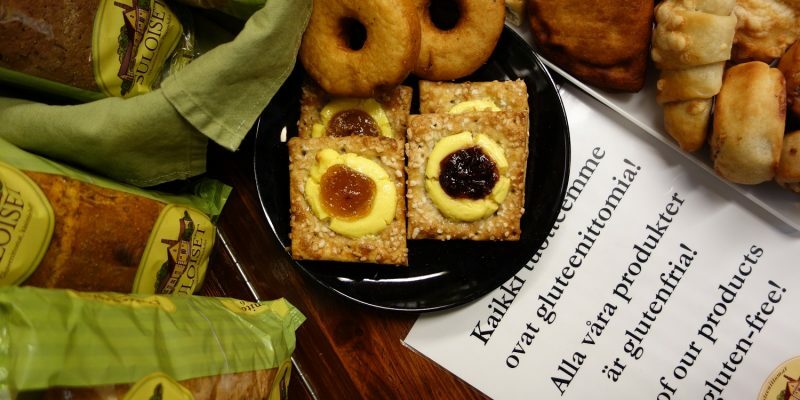 Her crash course in living with the condition was eased by the presence of a dietitian who explained what to watch out for and how to read labels and an activist national non-profit organization – the Finnish Celiac Society – which provided considerable support and information. Luhtala’s husband also took her health so seriously that he was the one to rid their home of all traces of gluten – and he now eats practically gluten-free, too. As we walk through the streets of downtown, she points out this café and that one, which always has a queue, no matter the time of day. 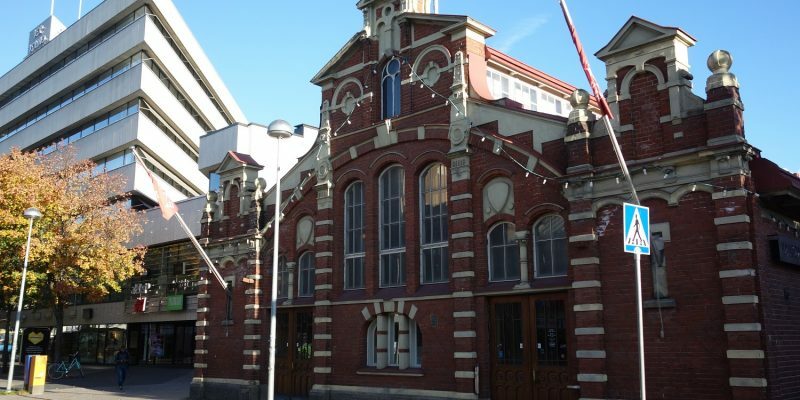 There is an ice cream parlor and a famous market, the Kauppahalli, in a cavernous brick building that was once a fire station. 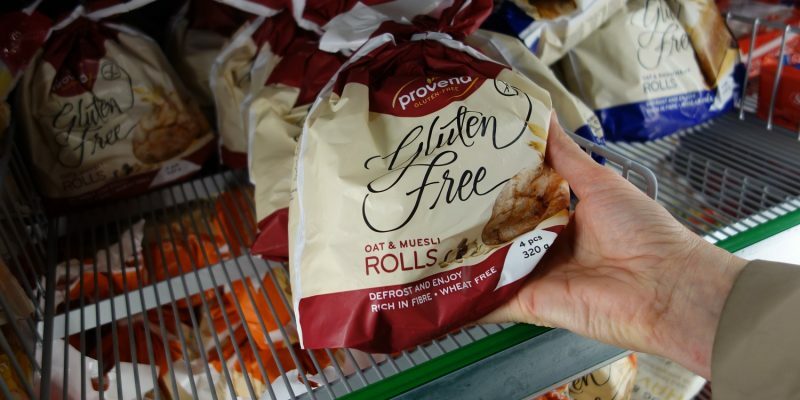 Here, amid sandwich stands and stalls that sell meat, cheese, fish and spices, two bakeries offer gluten-free goods. At one, called Suloiset, Finnish for “cuties,” the handmade products include breads made with wheat-free flour and gluten-free crackers, cookies, cinnamon buns and meat pies. Behind the counter in a bright green headscarf stands Sari Tahkapaa, a friendly woman whose son, Petri, was diagnosed with the condition 29 years ago. Only a year old at the time, his pediatrician suspected celiac disease after the infant was started on solid foods but didn’t put on any weight. “Even back in 1988, there was an awareness that celiac disease could occur in kids that young?” I ask her, slightly incredulous. 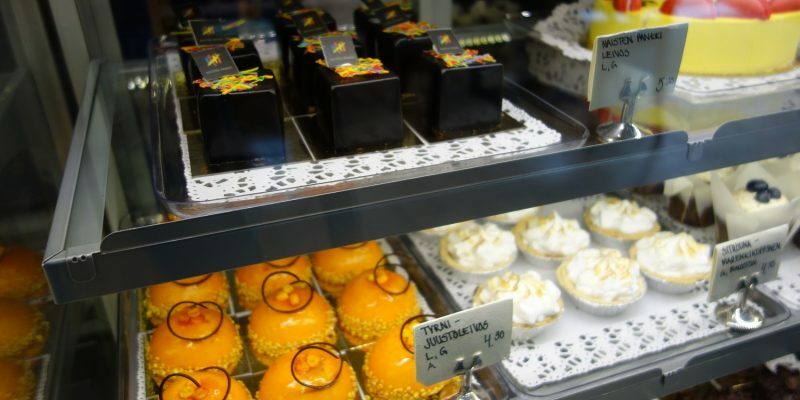 The company, which began in 1998, consists of this retail outlet and a commercial bakery and headquarters in nearby Aura that supplies supermarkets and speciality stores throughout Finland. Tahkapaa started working here 10 years ago because she believes in the concept. “Would you like try this bread made with lingonberries?” she asks. It’s delicious. Really. 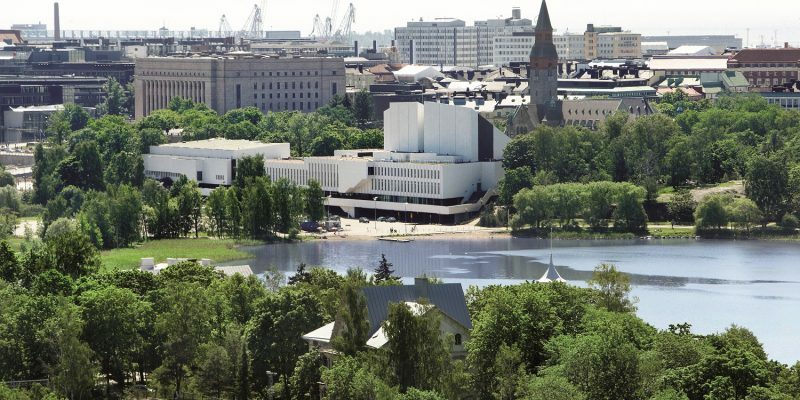 Tampere University, 100 miles northeast of Turku, is one of the leading centers of research into the disease, and Dr. Markku Maki, who made that center famous, is a ‘rock star’ in the celiac world. Today, he’s a professor emeritus, but a few years ago, as a renowned pediatrics professor, he told me of discovering a passion for research into celiac disease when he was a medical student. His name now graces the Maki Celiac Disease Tampere Prize worth 15,000 euros, which is given annually to an individual who has significantly contributed to the growing knowledge about celiac disease. He speaks of the importance of Finnish primary care physicians knowing how to diagnose a patient without having to consult a specialist. 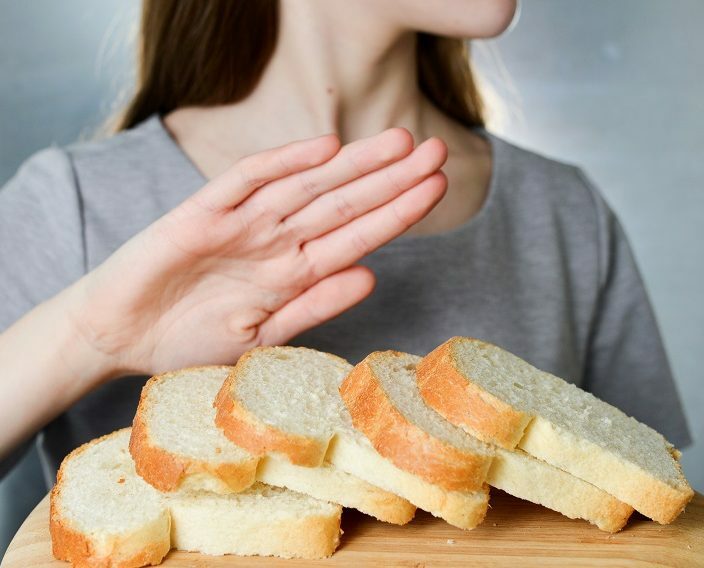 This has led to what some international experts, including Dr. Peter Green of New York’s Columbia University, call an astonishing 70 percent celiac diagnosis rate. Think of it: while specialists warn that the bulk of people with celiac disease are not diagnosed, or misdiagnosed because symptoms vary vastly from painful bloat or diarrhea to osteoporosis and worse, an estimated 1 percent of the populations of North America and much of Europe are thought to have it. In Finland, those numbers are doubled. Maki contended that disseminating information about what symptoms primary care physicians should be on the lookout for and giving them the right to order blood screenings without having to consult a specialist has significantly cut diagnostic delay. 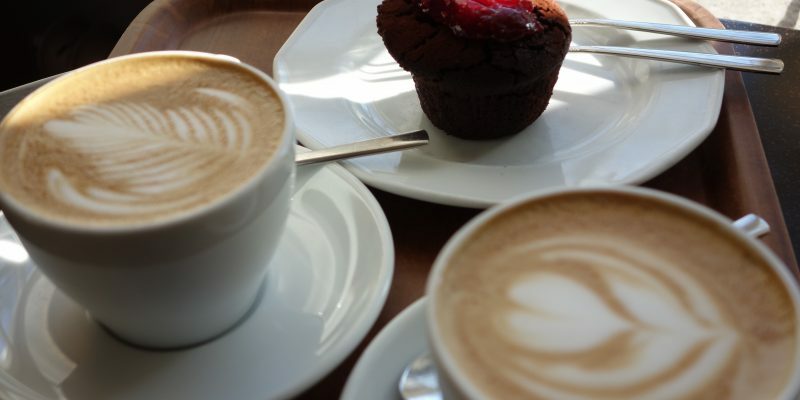 With quicker adoption of the gluten-free diet, there has been a big reduction in the number of Finnish celiac patients with serious non-gut symptoms, such as bone density loss or liver damage. These days, researchers in the country are studying other factors that may trigger or contribute to celiac disease science – including what kind of bacteria in digestive systems trigger inflammation, a possible link to other autoimmune diseases such as Type 1 diabetes and even hygiene. Dr. Katri Kaukinen, for example, a professor of internal medicine at the University of Tampere, is heading a multi-pronged study to gauge the burden of undiagnosed celiac disease on the Finnish health-care system, develop non-invasive ways to diagnose the condition and come up with new treatment protocols to at least supplement a gluten-free diet – at the moment, the only proven treatment. “Even if one is very strict about taking gluten out of one’s diet, some people still have ongoing symptoms,” Kaukinen explains to me. “Are there other mechanisms behind those ongoing symptoms?” She notes with interest a finding that those who have continuing symptoms, despite adherence to the diet, have different kinds of microbiota in the gut. “What additional therapies, even something as simple as an orally taken probiotic, would give these patients a good quality of life?” she ponders. When it comes to non-invasive ways to diagnose celiac disease, Kaukinen warns that forgoing an endoscopy, or intestinal biopsy (the current gold standard for a diagnosis), won’t be for everyone. Rather, adult patients whose cases are relatively clear-cut, with classic symptoms and high levels of the antibodies that herald the presence of the condition, are the likeliest candidates, as well as half of children with the disease. Back in Turku, as Luhtala and I continue our stroll, she speaks of negative experiences she has had here and abroad since her diagnosis. Like a business trip she took to Germany, which may be less than two hours away by air but might as well have been a voyage to a distant planet when it came to food. “Celiacs cannot eat schnitzel. That should be obvious,” she says, referring to the breaded and fried pork dish. Despite informing the conference organizers and hotel of her dietary restrictions well in advance of the trip, she still found herself frustrated, angry and hungry as her colleagues enjoyed three-course fancy meals and salads with croutons. At home, in the early days of her diagnosis, some friends with whom she and her husband enjoyed dinner parties faded from their lives because she suspects it was too daunting to ensure she get a meal that was guaranteed to be gluten-free. Slowly, we make our way down to the cobblestoned banks of the Aura River, which winds its way through the city before spilling into the Archipelago Sea. An installation of giant plastic ‘eider’ ducks in the river by local artist Reima Nurmikko looks like it could have swum straight out of Lewis Carroll’s Wonderland, complete with bodies that are splotched in vibrant colors. The city museum is here, and a cathedral, a castle and a cluster of high-end restaurants. Residents half-jokingly wonder why anyone would go to Paris when they have a miniature version of the Seine River right here, in a city that was founded near the end of the 1531 century and is the oldest in the country. Luhtala stops in front of one establishment with plate glass windows and a painted orange front. 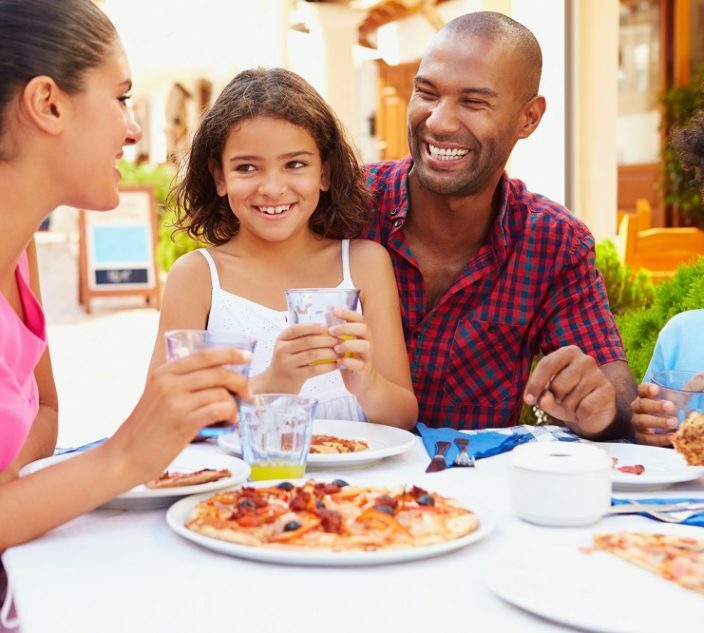 Called Mami, or Mom, in past it has been ranked as one of the country’s top restaurants and, as it happens, practically everything on its menu, from the two kinds of duck as a main course to cheese and homemade crackers for dessert, can be prepared gluten-free on request. “This is my favorite place,” Luhtala says. “Let’s see if we can get a table.” Inside, it’s packed. A table full of Asian businessmen make toasts to a done deal, couples share bottles of wine and a birthday party is just starting to get boisterous. We manage to snare a table for one hour before the people who reserved it arrive – enough time for a main course, a glass of Bordeaux and a conversation with waitress Henna Ohvo.